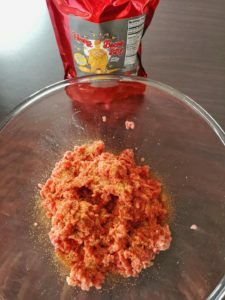 If you have ever ventured into the world of buying a rub that has been imported from America, then you may well be familiar with the Meat Church brand. 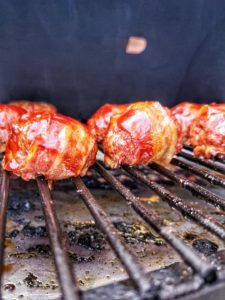 They long been a favourite of many a BBQ team and backyard BBQ fan and have seen their range expand year on year with new products. 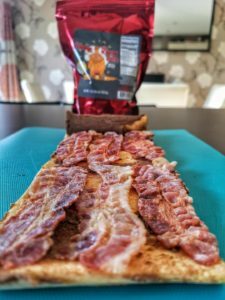 Amongst the favourites are Honey Hog which puts down the best colour and sweet flavours onto your chosen meats, and they there is Honey Hog Hot which takes the same rub and kicks it up a little with some heat too. 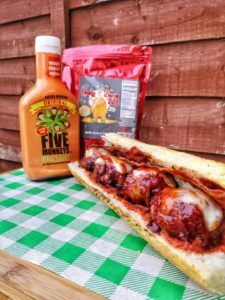 If Beef is your thing then Holy Cow is the one for you, taking its inspiration from Texas style BBQ which is where Meat Church are based, but also building on that and adding a little more to make it a competition level rub too. 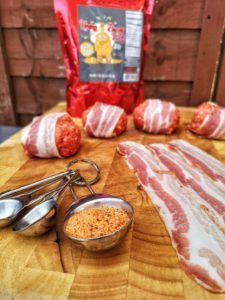 A few years back a Bacon BBQ rub was added to the line-up and proved very popular, but the end of 2018 saw a limited edition Honey Bacon BBQ rub added to their line up and I knew I had to try it before it disappeared. Luckily in September last year I managed to get my hands on some, and taking no risks I made sure it was a 1lb bag to give me plenty of uses. So let me start by saying this. It’s good. If you are into the sweet & salty thing that’s popular at the minute, then you need to give this a try. 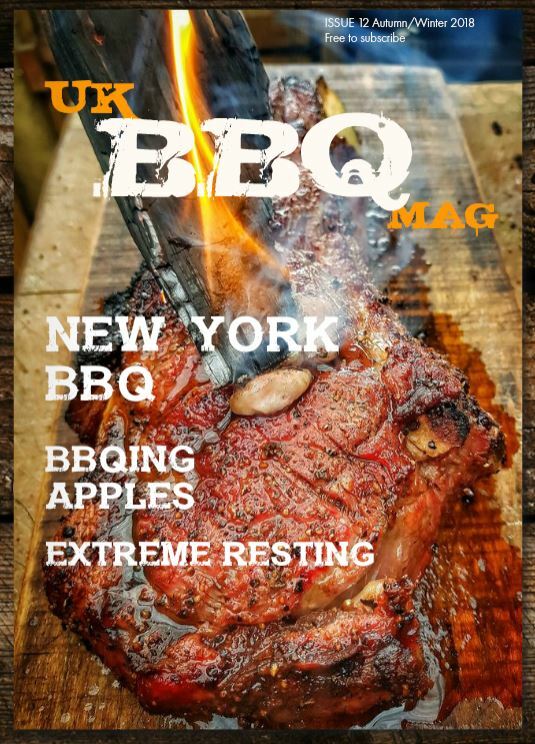 Luckily for us the rub is now available in the UK and Europe via www.bbqgourmet.co.uk in a generous 14oz shaker size for £11.95. I’ve used this rub on a few cooks now including some bacon wrapped meatballs and more recently on some bacon cinnamon rolls. 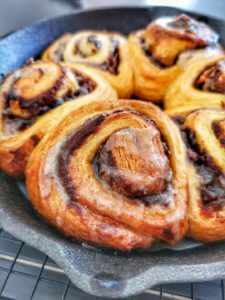 Yes, I rolled up some bacon into some cinnamon rolls and added in a shake of the rub too and cooked them on the BBQ. It was a taste sensation and a perfectly balanced and healthy breakfast. Proven to be at least 3 of your 5 a day. Go look up the Meat Church range and let us know what you think in the comments below.